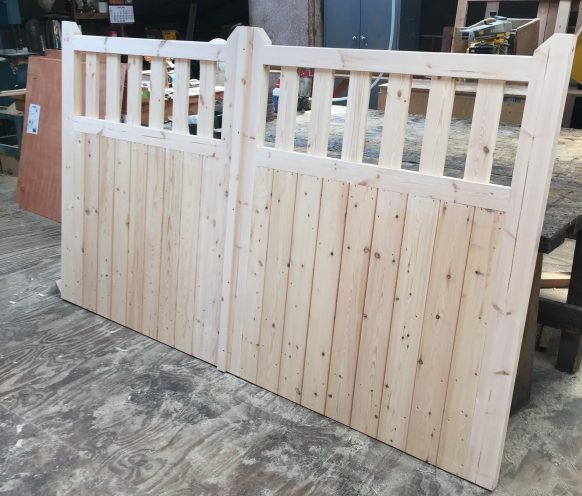 Majority of our gates are made here on site so we can make special sizes to order in the following styles, closeboard, palisade and also TGV gates. 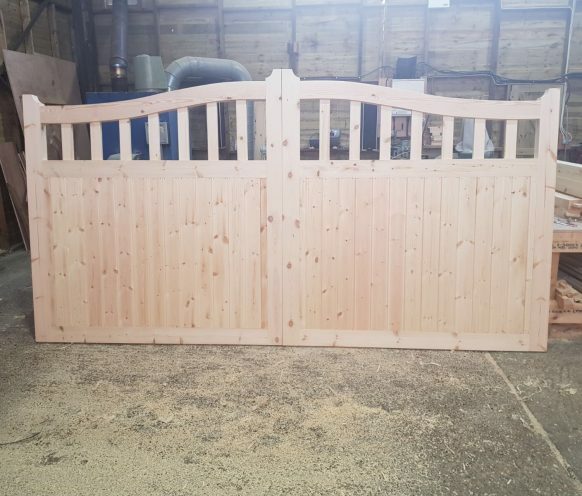 Gates can also be made up with a curved top to order. 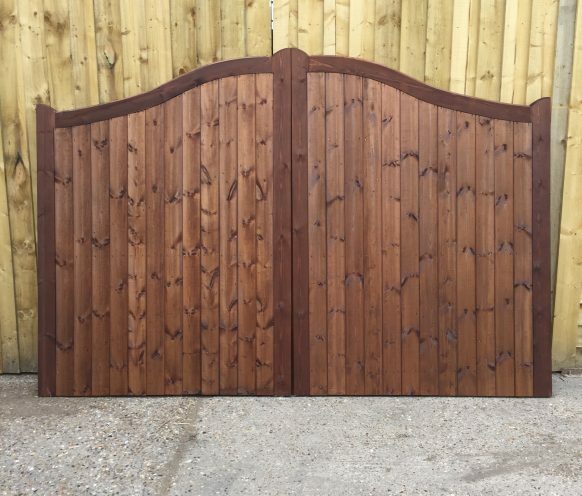 Special sizes and styles of fieldgates and steel gates can be purchased to order from our suppliers, please contact us for more details. 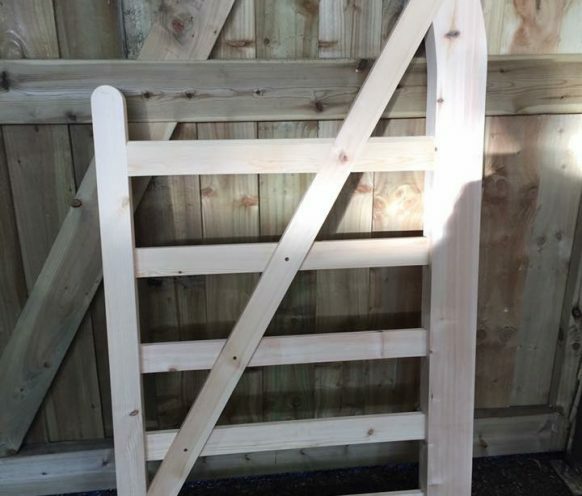 See some examples of what we can do below.